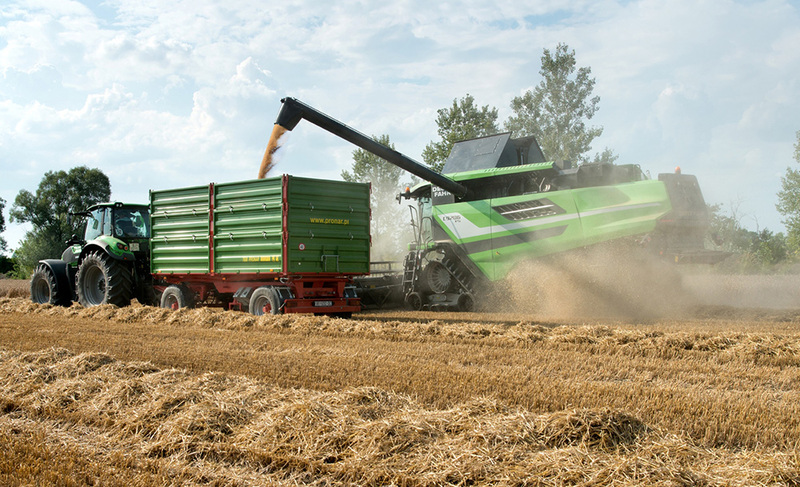 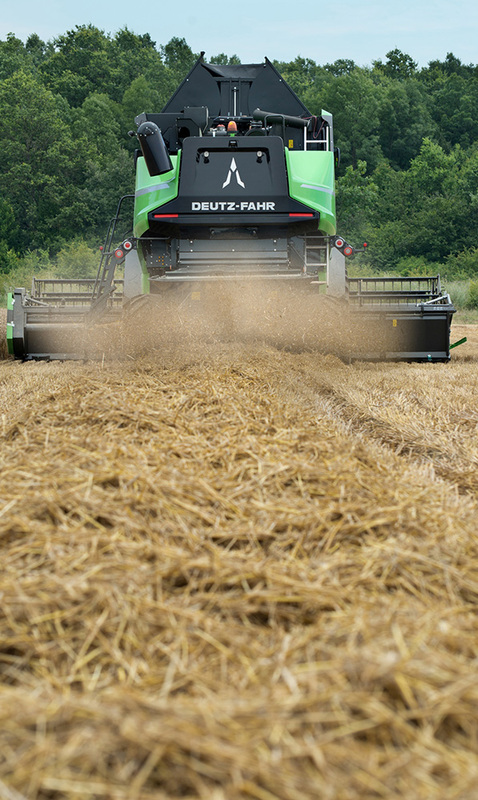 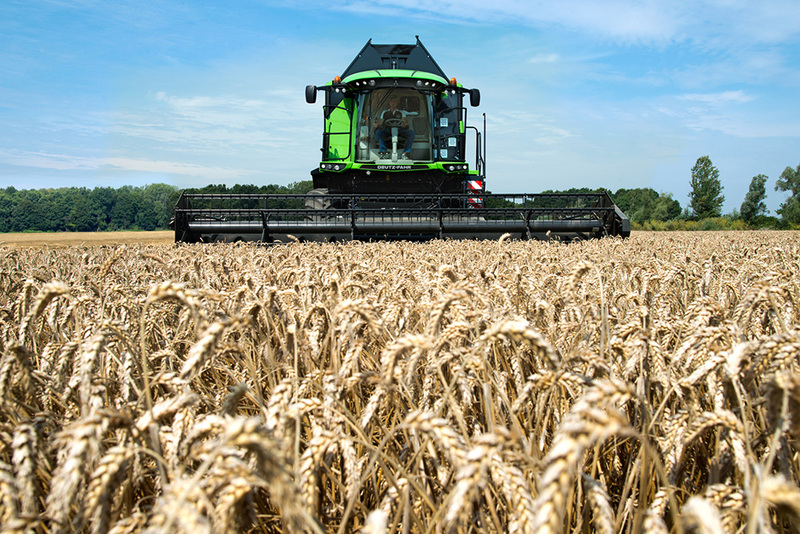 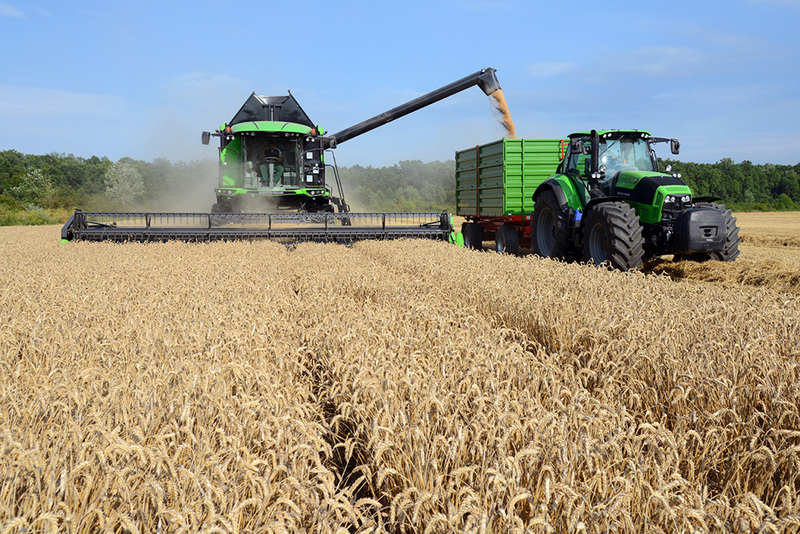 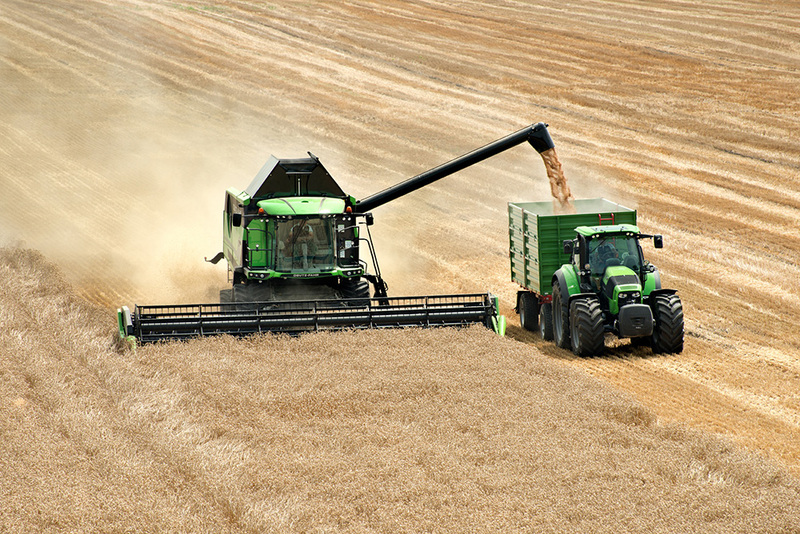 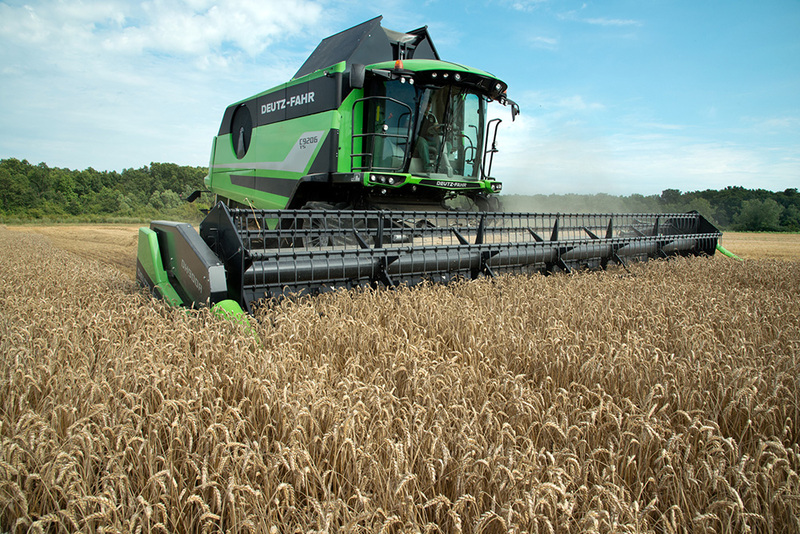 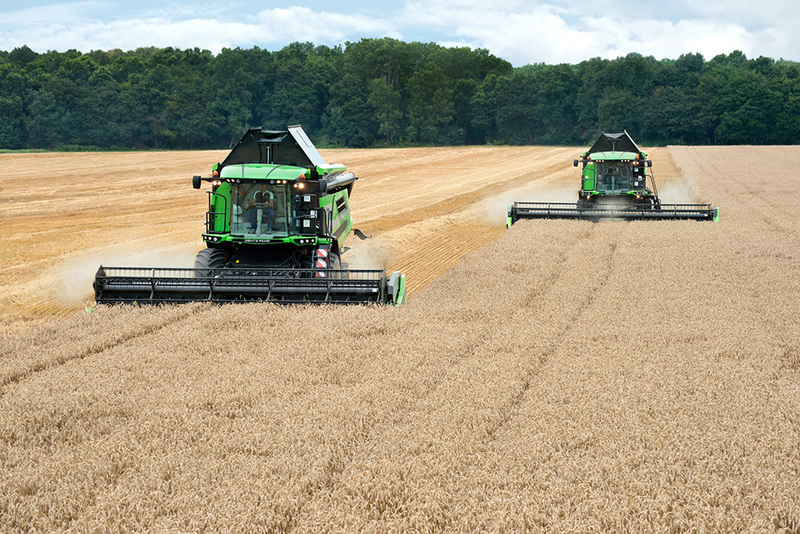 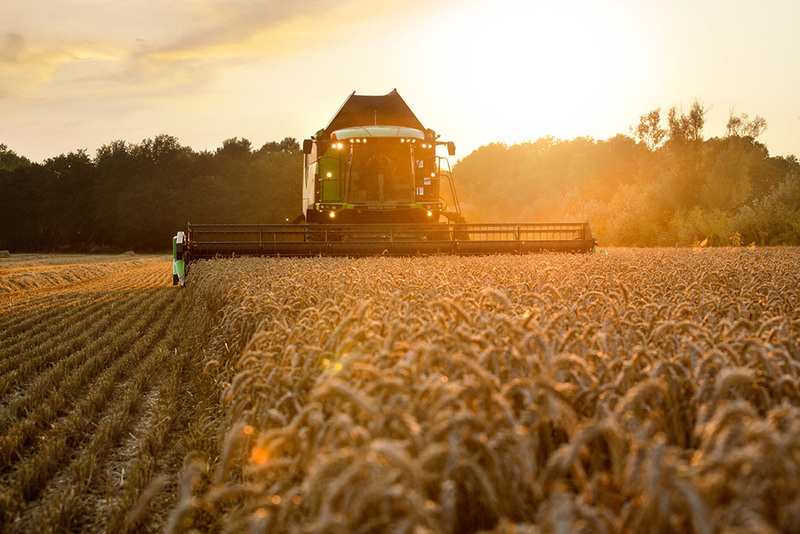 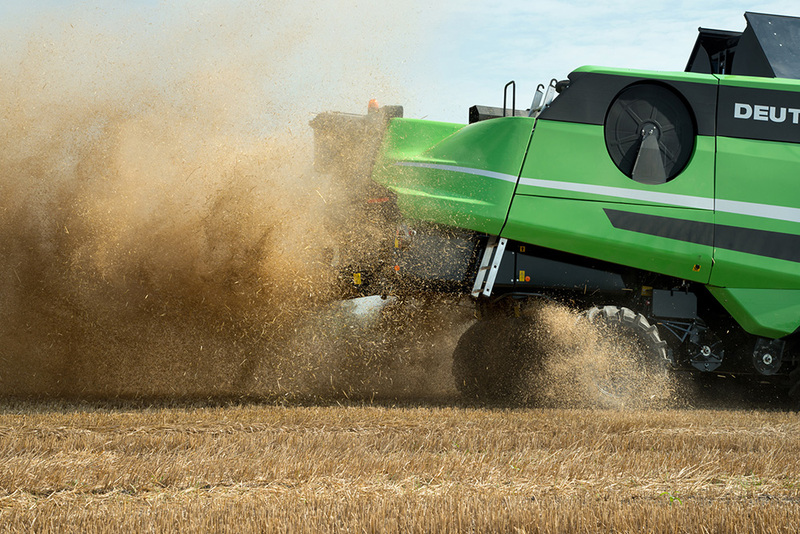 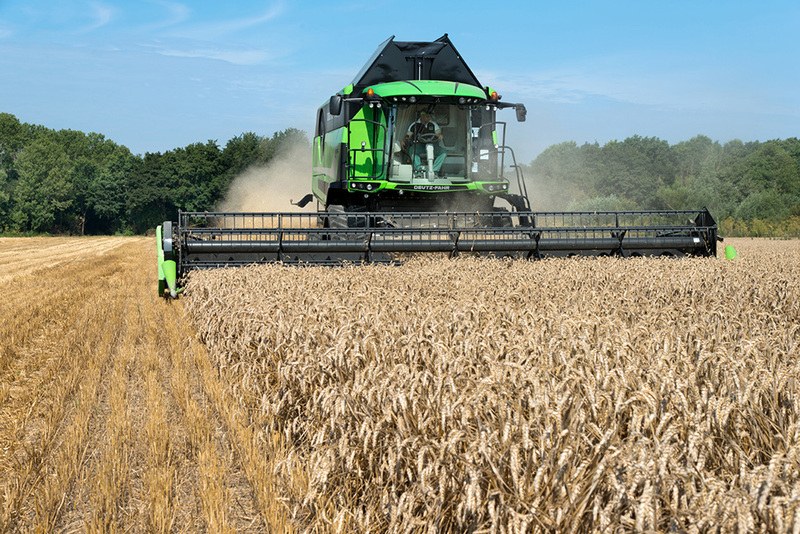 DEUTZ-FAHR is set to launch a new range of combine harvesters for the 2014 season. 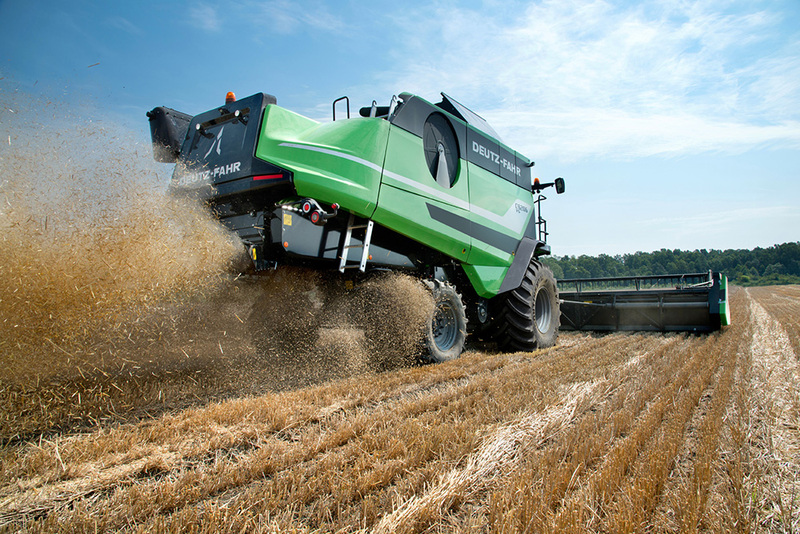 The C9000 series, with its new technical innovations has been designed to bring a new dimension to harvesting efficiency and operator comfort and, in collaboration with Giugiaro Design, the style of the new machines has been completely reworked in line with the latest DEUTZ-FAHR tractors. 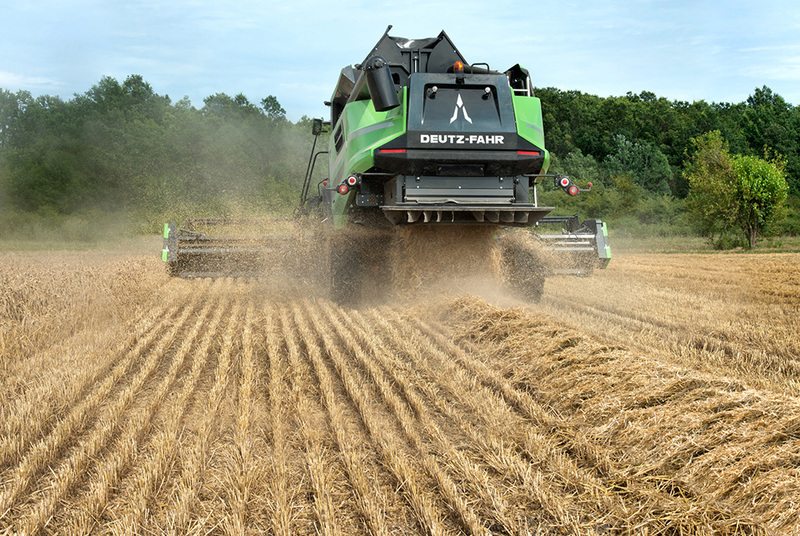 Every detail of the new DEUTZ-FAHR combine harvesters has been designed to last, and to dominate all types of harvesting terrain. 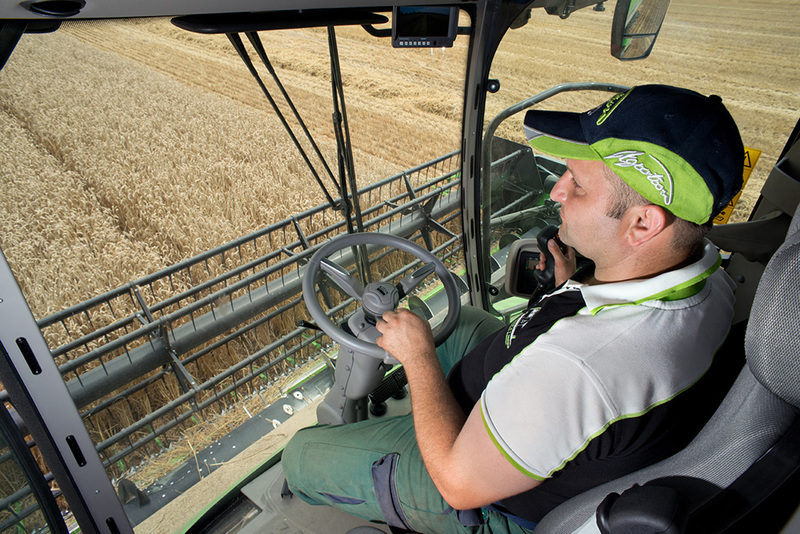 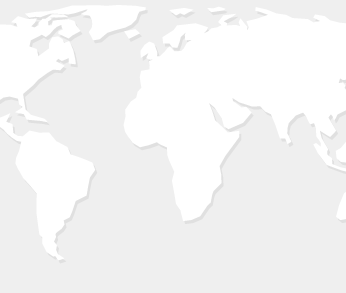 Selecting the C9000 series means choosing a machine you can count on, where every function is designed with optimum efficiency and productivity in mind.